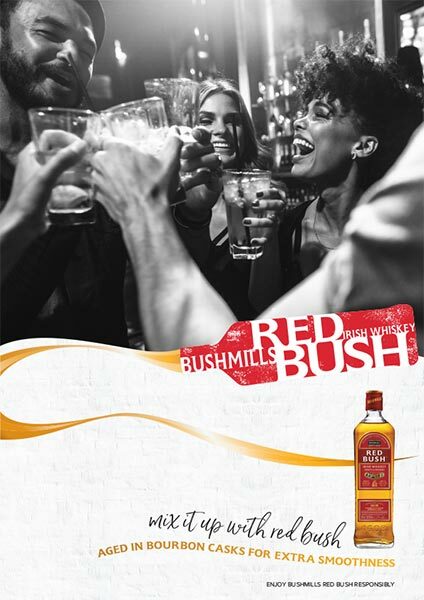 We are delighted with a modern and contemporary look and feel that the team at Cope Sales and Marketing produced for Bushmills Red Bush. We really liked their strategic approach in taking time to help us develop the personality of the brand before delving into the creative design. 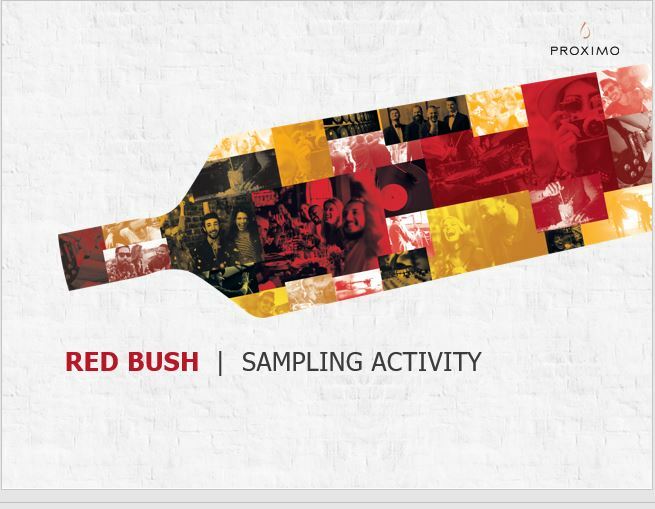 The end result really benefited by helping create clarity for the brand as Bushmills Red Bush was able to play outside the traditional space of Bushmills but still has a clear link back to the master brand. We would highly recommend Cope Sales and Marketing. 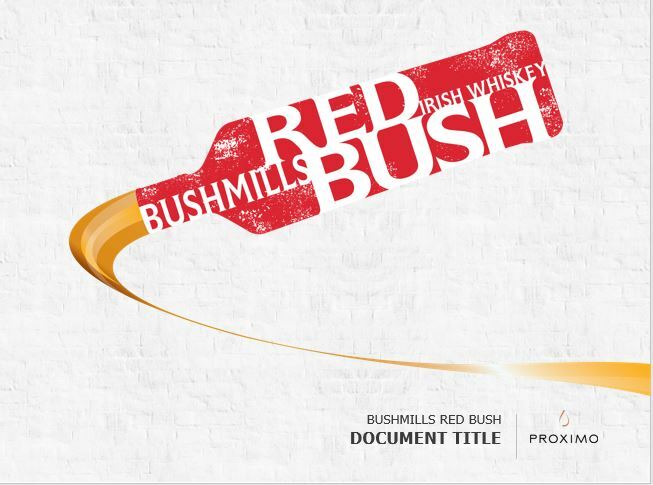 We were delighted to embark on this exciting project to develop a brand toolkit for Bushmills Red Bush. The time invested in the strategy for the brand enabled an excellent outcome.